If slimming down and losing weight is on your agenda, you've come to the right place. In order to live a healthy life, it is imperative to improve one's lifestyle habits; and when it comes to weight loss, a person's diet can make or break the deal. 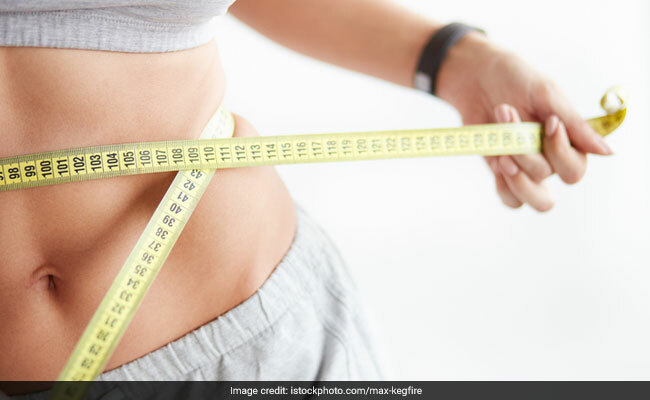 Diet plays a major role in the weight loss journey; however, to see effective results and live a fit and healthy life, it is important to workout as well. A diet devoid of greasy foods and unnatural sugars can do wonders for your body. Clean eating cannot only help you shed the extra kilos, but also improves your skin health as well. A few dietary changes can bring a significant impact on your overall health. Home-cooked food can help you cut the flab effectively, provided you have paired it with a regular workout regime. 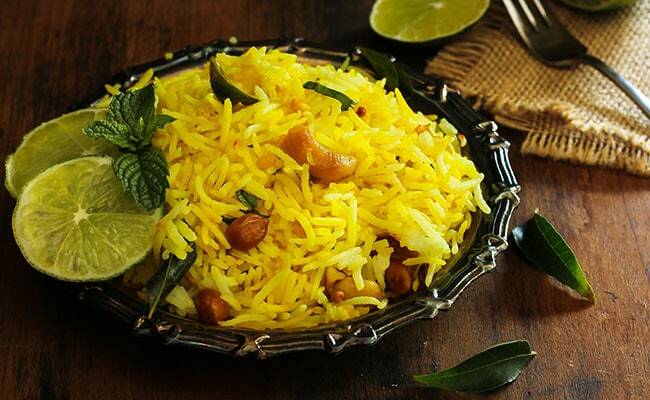 According to Macrobiotic Nutritionist and Health Coach Shilpa Arora, "home-cooked food has quality ingredients, which means they are virtually devoid of trans-fats and artificial sugars and enhancers." Food served in restaurants is not only processed, but also high in salt and fat content, which can ultimately have a negative impact on your weight. In order to lose weight effectively, one should have a good digestive system. 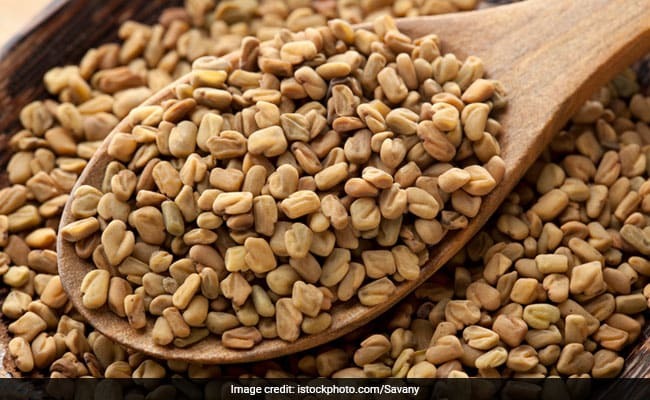 According to Ayurveda Expert, Dr. Ashutosh Gautam, "Fenugreek seeds facilitate weight loss to a great extent. Regular consumption of methi dana generates heat in the body and helps in managing and losing weight. It also acts as a great antacid and helps strengthen the digestive system. It should be consumed at least half an hour or one hour before bedtime." 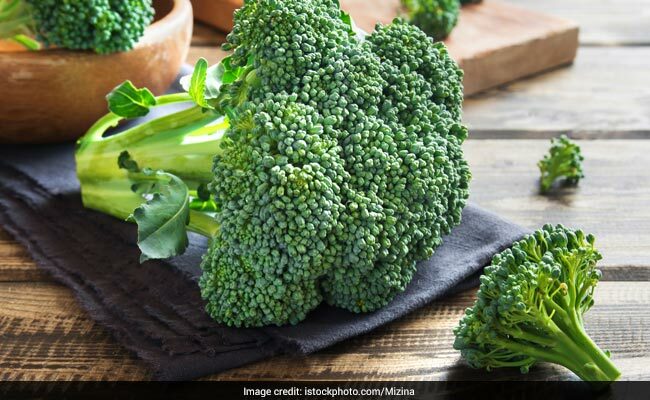 Broccoli is a powerhouse of health benefits. It is loaded with antioxidants and is a good source of vitamin C and fibre. According to Consultant Nutritionist Dr. Rupali Datta, "The low-cal veggie is a perfect option for those on a weight reduction diet. Since it is also a decent source of fibre, it lends to early satiety." You can eat this veggie in boiled, steamed or saut&#233;ed form. In order to get slim and lose those extra pounds, one should work on increasing their body's metabolism. One such habit that impacts the body's metabolism is that of skipping breakfast. Bangalore-based nutritionist, Dr. Anju Sood says, "Breakfast is the most important meal of the day, skipping which can severely affect your weight loss aspirations. 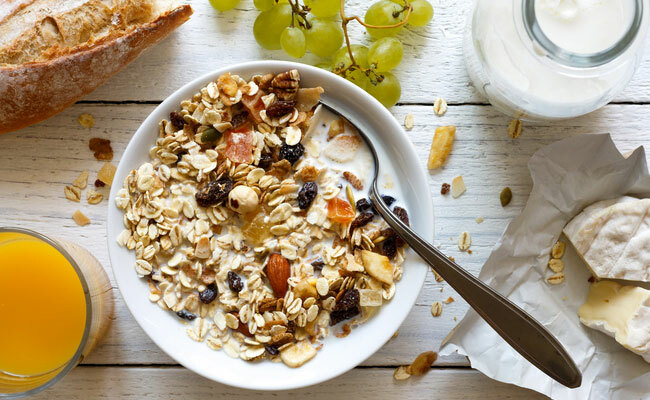 In a bid to shed extra pounds, you choose to give your breakfast a miss, which slows down your metabolism. Our metabolism is the highest in the morning. To sustain metabolism in the morning, you must have a mix of complex carbs and proteins." Although, freshly cut fruits blended with the milk make for a healthy drink, loading up on the same might just end up hampering your weight loss efforts. 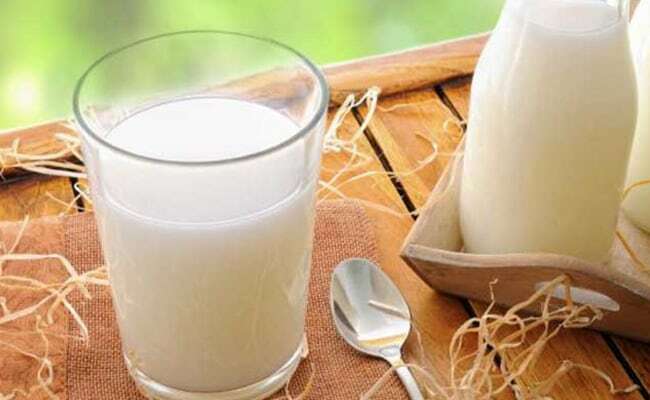 Ayurvedic expert, Dr. Dhanvantri Tyagi explains the physiology behind the milk and fruits combination in the body, "fruits and milk are two of the most nutrient dense foods that you must have, but preferably alone. If taken together, it results in immense energy release in the body. And, when this excess of energy is not utilised by body, it starts getting stored in fat cells and result in weight gain." Few dietary changes can help you get back in shape. So, what are you waiting for? Bring these tips to your rescue and get fit and slim effectively.